You’ve decided it is time to take advantage of the growing and improving real estate market in Alabama’s largest cities. And, you want to buy into Madison, perhaps one of the most desirable cities in the region. Madison is large with various communities and numerous subdivisions from which you can select. Each area has something special to offer. One area to consider is Stillwater Cove. This is a quaint community of beautiful homes with plenty to offer today’s more discerning home buyer. It could be a fantastic place to raise your family. Stillwater Cove Home for Sale. Image Provided by NALMLS. The subdivision of Stillwater Cove has a great deal to offer today’s home buyers. It is a community that’s smaller with tree lined streets and well cared for landscaping. Many of these are brick homes ranging from Colonials to ranches. You will find the homes here range from 20 to 30 years of age with some differences. And, many of the homes are large topping 3,000 to 4,500 square feet. This means you can really buy a home and move into it without any need to worry about having to move soon. The community itself is near Highway 72, allowing individuals who need to commute the ability to do so rather easily. It is a quick drive into Athens or Huntsville as well. I-565 is nearby as well. Within the community itself, there are various dining areas, shops, and service-oriented businesses. You may even be able to walk to many of them. 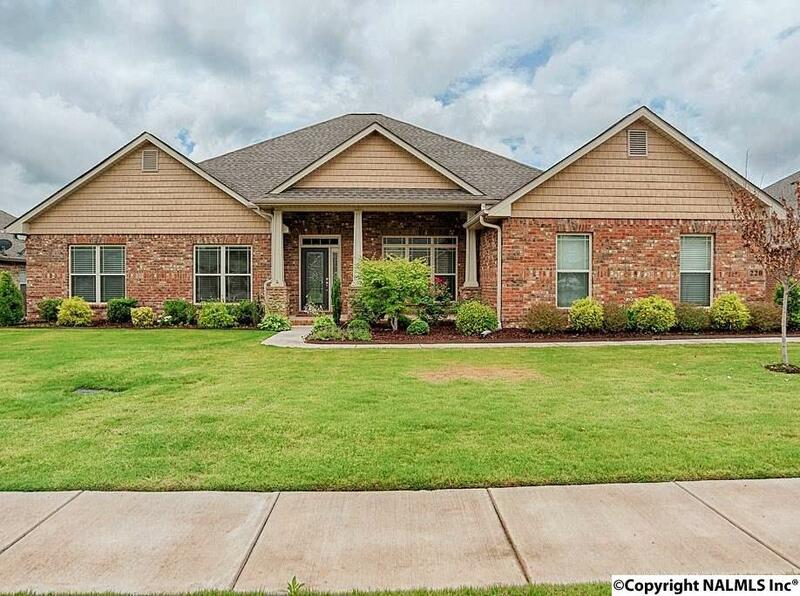 You’ll also find that this subdivision is only a matter of minutes from the Huntsville International Airport and Redstone Arsenal Research Park. If you want a community that will let you feel right at home, this could be one. Learn more about it by working with a local real estate agent to check out the currently available homes for sale here. It’s easy to love Stillwater Cove.